RSNoticia! - How do I create a template override? Home / Support / Documentation / RSNoticia! / Frequently asked questions / How do I create a template override? How do I create a template override? Template overrides offer tremendous flexibility in terms of content look and feel. Basically you can control any aspect - HTML output and CSS, without affecting the component's update process (changes to the source code would have been lost if an update occurred). 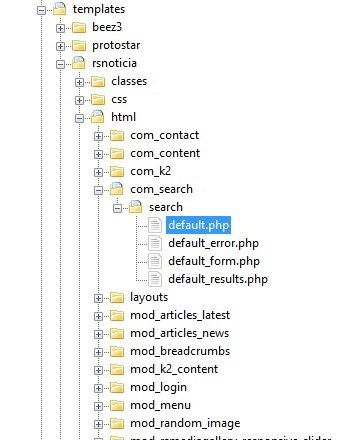 As a drawback, this method requires a basic understanding of PHP, HTML and CSS. 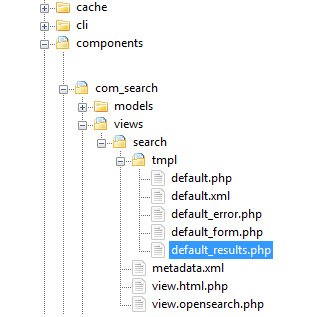 This technique consists in duplicating the component's (this works for modules too) view files into the template's HTML folder.